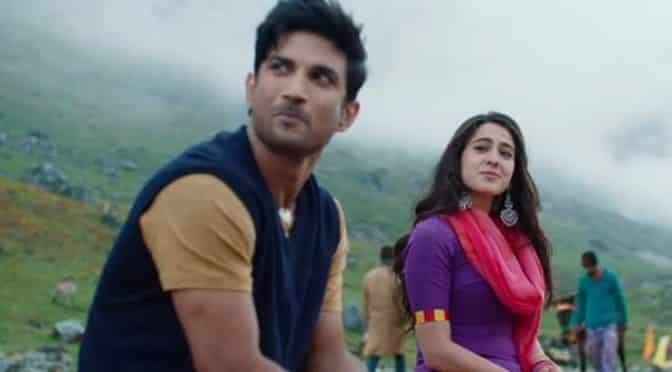 Trailer of the most awaited movie of the year ‘Kedarnath’ is out & it looks mesmerizing! This movie is based on the disastrous floods in Kedarnath in 2013. The film stars Sushant Singh Rajput and newcomer Sara Ali Khan in the lead. 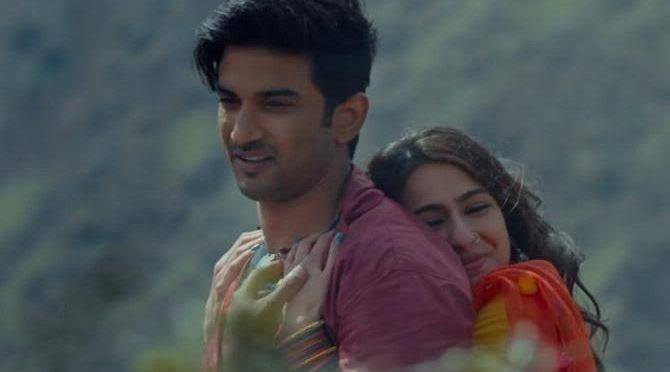 Sushant Singh Rajput plays a Muslim tour guide who falls in love with a Hindu tourist played by Sara Ali Khan. This love story finds itself on the centre stage in the trailer, while caste discrimination and environmental disasters lie on the fringes.